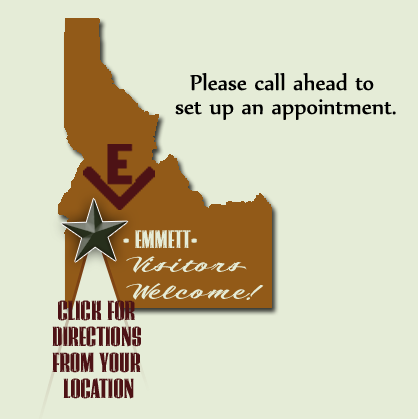 Thank you for your interest in Potter’s Emmett Valley. We are proud to produce high quality cattle and sheep, and look forward to helping you find the perfect addition to your program. To learn more about our operation, please contact us!